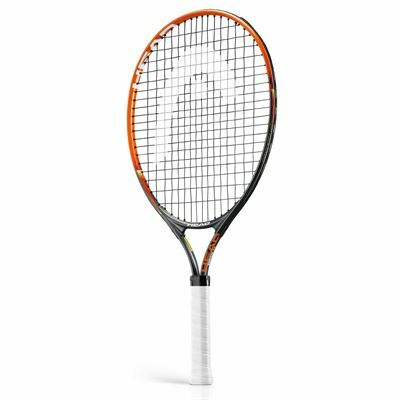 The Head Radical 23 junior tennis racket has a frame that weighs 190g (6.7oz) and provides junior players with a 107in2 (690cm2) hitting area. It is equipped with an open string pattern of 16x19 that helps generate more spin and is 23” (58.4cm) long, which makes it best suited to children aged 6 to 8. A head cover is included for extra protection. 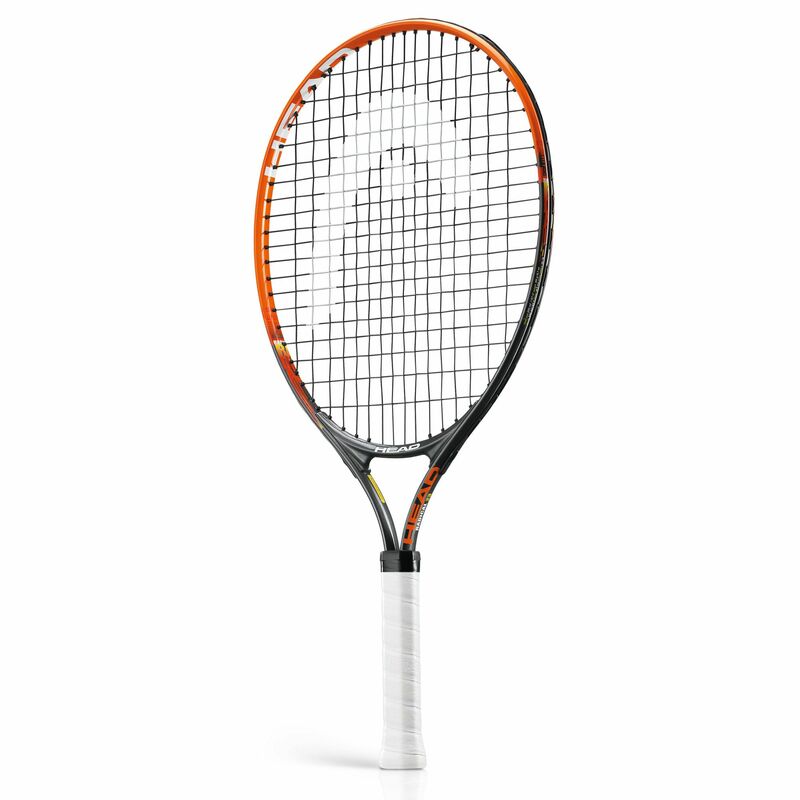 for submitting product review about Head Radical 23 Junior Tennis Racket SS14.